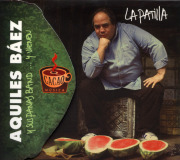 * All Tracks by Aquiles Báez. copyright © 2008 Sincopa. All Rights Reserved.